Call (813) 659-5426 or fill out the form below for a free estimate. Living in Tampa, you are bound to experience the effects of a hurricane. However, those effects can be reduced if you were to take steps to protect your home. While there are many things that you can do to reduce a hurricane’s damage, one of the most effective steps is to place hurricane shutters on your home. Hurricane shutters can withstand some of the strongest wind; therefore, your windows will be less likely to break. Before you head to the store to buy some hurricane shutters, you need to make sure that you know about the different shutters available. The least expensive type of hurricane shutters will be the basic shutters. The first thing that you will have to consider when purchasing basic shutters is the price of the material. With basic shutters, the price will range anywhere from $374 to $433. In addition to the material, you must also keep in mind the price of installation, which will range from $33 to $41. If you wish to invest in hurricane shutters that are sturdier than the basic shutters but not as expensive as the best hurricane shutters, then you should consider the better hurricane shutters. With the better hurricane shutters, you will probably pay between $425 and $493 for the materials. In order to have someone install the shutters for you, you are looking at a cost of at least $40. Even though the price may be more expensive, you will have a better chance of protecting your home from hurricane winds. The most expensive type of hurricane shutters will be the best shutters. Although they are more expensive, they will give you the best chance of having minimal damage during a hurricane. The price of the material will be about $485, but the price can be as high as $544. The installation costs will be more expensive as well. The installation costs can range from $43 to $47. Any portion of Florida is prone to hurricanes, but Tampa has a high chance of being affected by a hurricane. 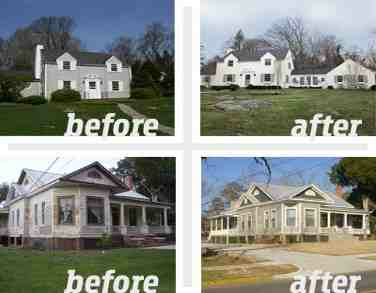 If you are looking to improve your home, you should call Tampa Exteriors for a free, accurate estimate. Our number is (813) 659-5426. 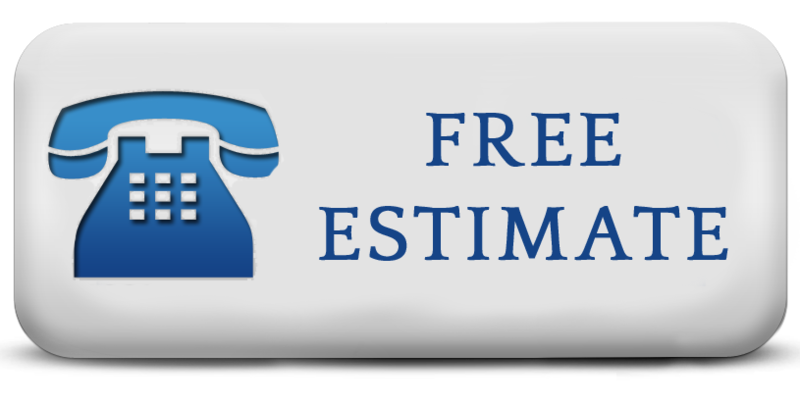 At Tampa Exteriors, a completely free estimate can be made available to those who are interested in new Roof Replacement. Anyone interested in a free and accurate estimate should call the offices of Tampa Exteriors at (813) 659-5426 right away. It’s very important to have hurricane shutters. They may be a bit pricey for some, but it’s well worth the price, especially here in Florida. You’d be kind of crazy not to have them installed on your house. I have hurricane shutters all over my house, and I will forever be a lot safer with them.